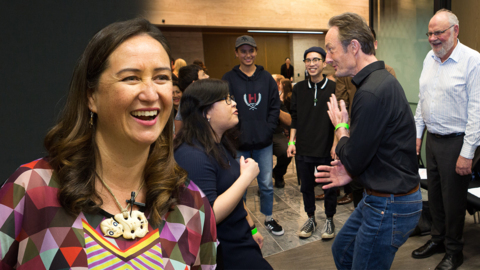 Auckland University has launched a new policy ensuring that competent staff are available to assess students in te reo Māori. Over the next five weeks, ANZ will continue to open its doors to people wanting to learn. 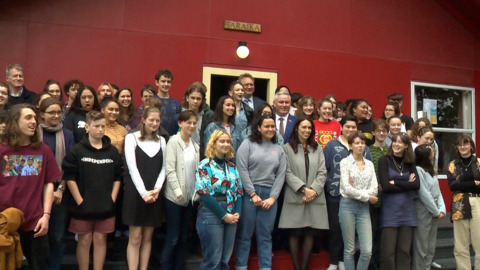 Prime Minister Jacinda Ardern kicked-off Māori Language week by visiting Wellington High School, which has already made te reo Māori a compulsory subject. The initiative starts at enrolment for Year 9 students. 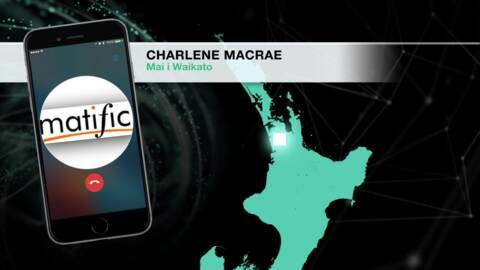 Educational software company Matific is launching its maths curriculum in te reo Māori today. 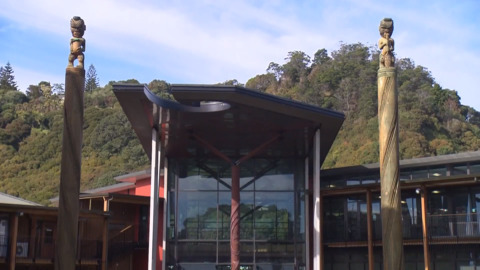 National forefront language revitilisation programme, Te Ataarangi are looking to empower their regions to better deliver their unique language-learning technique. 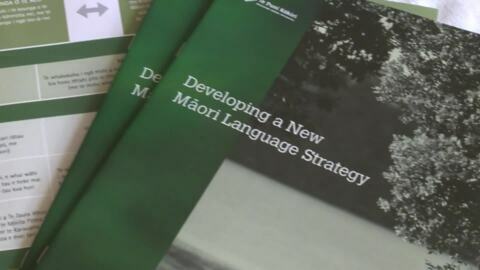 Te Ataarangi expert Rahera Shortland says the move will encourage more non-speakers of te reo to want to learn. 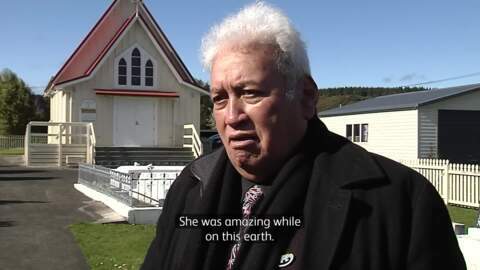 Popular teacher, author and entertainer Beatrice Piatarihi Tui Yates (Nee Grant) affectionately known as 'Aunty Bea' was taken to Te Takinga Marae today. The 78-year-old passed away yesterday. 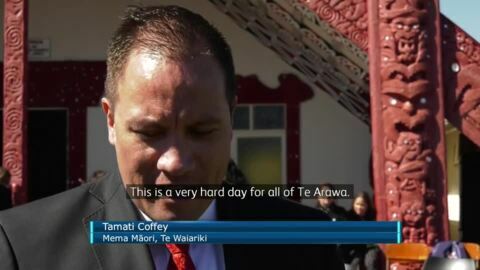 Te Whare Wānanga o Awanuiārangi is set to reveal their Ngā Parirau o te reo Māori strategy this month. A special project where rangatahi share their inspiring stories is being launched on Māori Television.